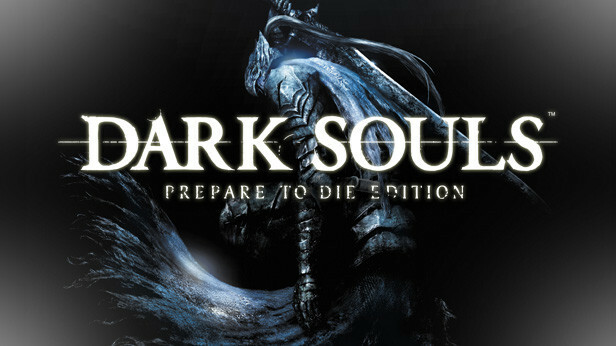 Dark Souls - a new role-playing game from the company FromSoftware, who created the game Demon´s Souls. In Dark Souls you will meet many familiar elements: the universe in the style of "dark fantasy", dark dungeons, battles with horrifying enemies and unique opportunities for interaction with other players. Dark Souls - this is not a direct continuation of Demon´s Souls, but rather a spiritual heir to the game. Prepare to see a new, desperate world that you can freely explore. Prepare to hear a new mysterious story, the plot of which develops around the royal crown and the fading flame in the heart of the world. But first of all, prepare to die. You will find many death traps, hordes of grotesque monsters, incredibly powerful demons and dragons. To cope with the trials of this unforgiving world, you will have to learn from deadly mistakes. But you will not be alone. In Dark Souls in your world, the souls of other players can appear, so that you can learn from their failures, and they, in turn, on yours. In addition, you can summon players or invade other worlds to fight in PVP battles. In Dark Souls, there are bonfires that play the role of conservation points. During the rest by the fire your health and mana are restored, and all enemies are reborn. Remember: in Dark Souls, there is not one really safe place. As the game progresses, the difficulty level will increase, so that Dark Souls will be the most serious game test for you this year. Can you survive thousands of deaths and perpetuate your heritage?